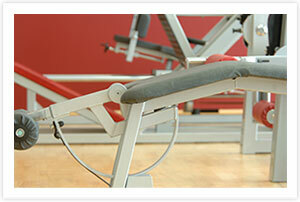 We are here to provide one on one personal training with a strong emphasis on meeting the goals of the client. Whether you want to lose weight, increase your strength, or just tone up KeyFit has a trainer and a plan to help you succeed. 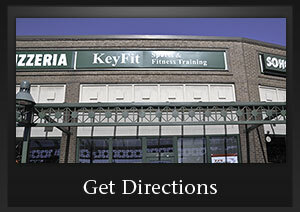 KeyFit is a comfortable and inspiring atmosphere for all of our clients. Our services include personal training, golf specific training programs, and a complete cardio area available in private and semi-private sessions. KeyFit provides several golf fitness training options. 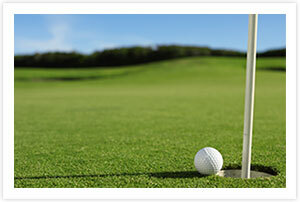 Our goal is to improve your golf game by improving your flexibility, balance and strength. With extensive experience and certfication as personal trainers and golf fitness trainers, the KeyFit training staff can tailor a program to meet your goals.